Detailed and crafted by our expert designers, Merwe’s unique bathware creates iconic interiors worldwide. Merwe’s metal basins are available in Bronze, Zinc and Brass. 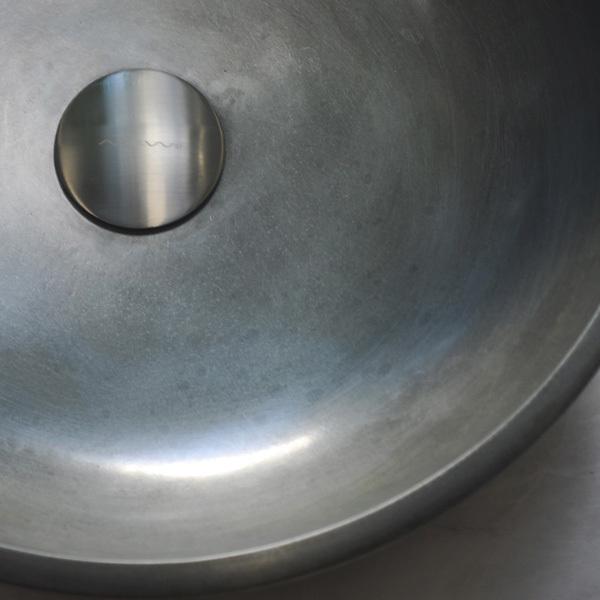 We apply patina to the metal basins ensuring an exquisite basin finish. The slim profile of the Delta Vanities can be custom ordered in length together with the number of basins.Available in custom lengths. Our Solid Surface basins are available in white matt & gloss finishes. We are featuring various designs to suit your style. Merwe’s Solid Surface vanities are available in various lengths; these modern wall-hung vanities are available in a matt & gloss surface finish. Our Solid Surface freestanding baths are ergonomically designed for maximum comfort, ensuring a comfortable and relaxing soak, while providing an elegant design. Designed in the rainforest of Tamborine Mountain, Australia. Merwe selects exceptionally skilled manufacturers who can supply superior unique bathroom ware to our selected retailers. As designers of bath ware, Merwe continually explores new materials and finishes to create unique bathroom designs. Highly durable and easy to clean. Full-bodied, providing a uniformed matrix throughout the material of the product. It is composed, primarily, from aluminium hydroxide and synthetic resins. Zinc alloy has exceptionally high antibacterial properties killing all coliforms within a concise time frame. Zinc’s natural properties provide years of virtually maintenance-free use. Brass is a living binary alloy that consists of copper and zinc. 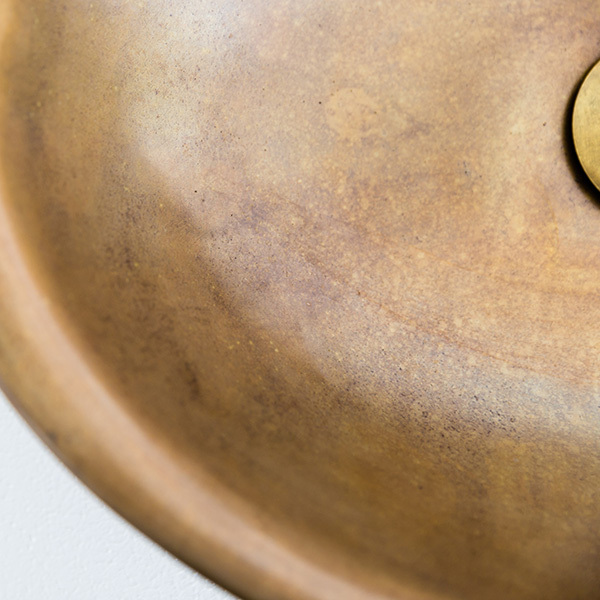 Brass responds to its environment and exhibits antimicrobial surface properties, giving it an inherent ability to kill a range of harmful microbes.